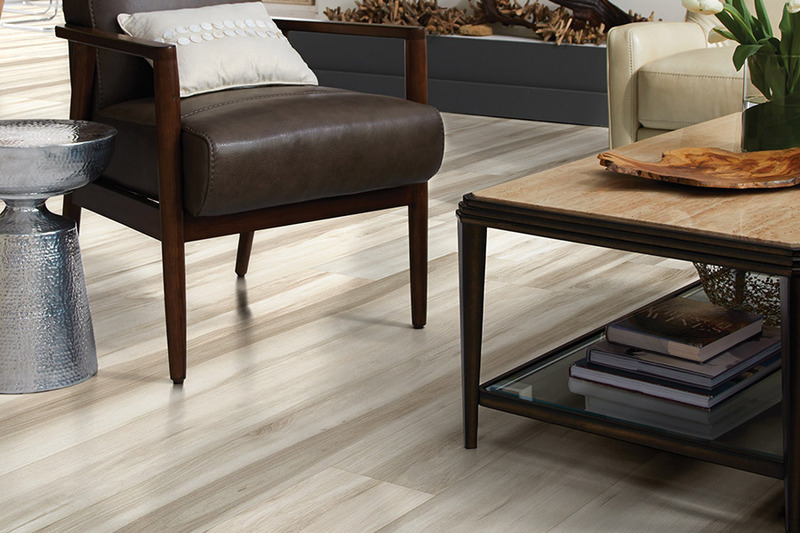 Luxury vinyl tile (LVT) has become an increasingly popular choice for flooring among homeowners and businesses due to its durability, style and designs. LVT is a higher-end vinyl or resilient flooring category product that offers water proof qualities amongst beautiful designs and textures. If you are a homeowner in Woodstock, Marietta, Canton, or Acworth Georgia, Cherokee Floor Covering is your go-to local flooring retailer. For over 30 years, we have been satisfying customers in these communities with their flooring needs. 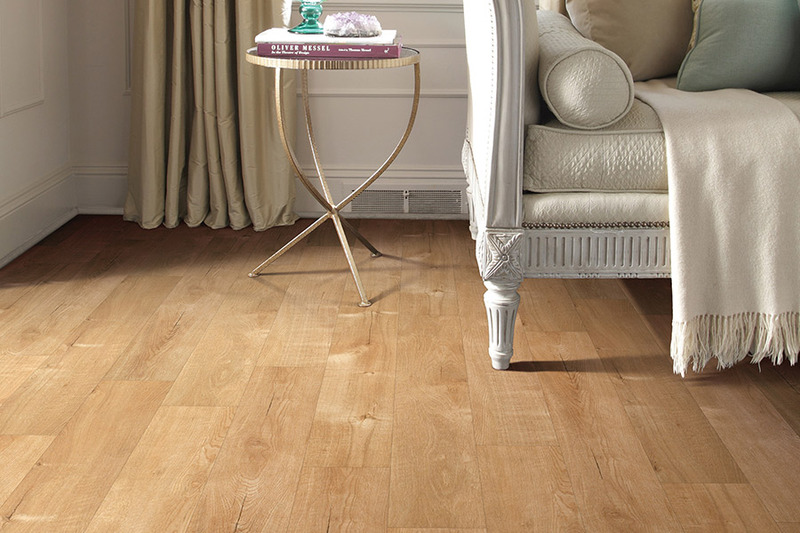 Luxury vinyl tile is known for how authentically it resembles in both look and feel, the natural products it replicates. Through a specialized 3D photographic technology, the authentic replication is achieved. 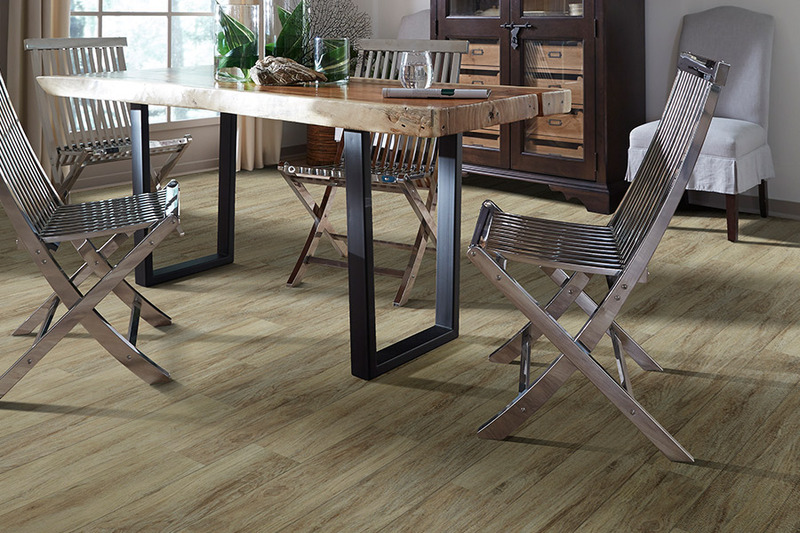 Whether you are looking for wood, tile or natural stone, this can be achieved with luxury vinyl tile. You can find graining of maple, oak (domestic wood traditionals) as well as exotics both domestic and international. 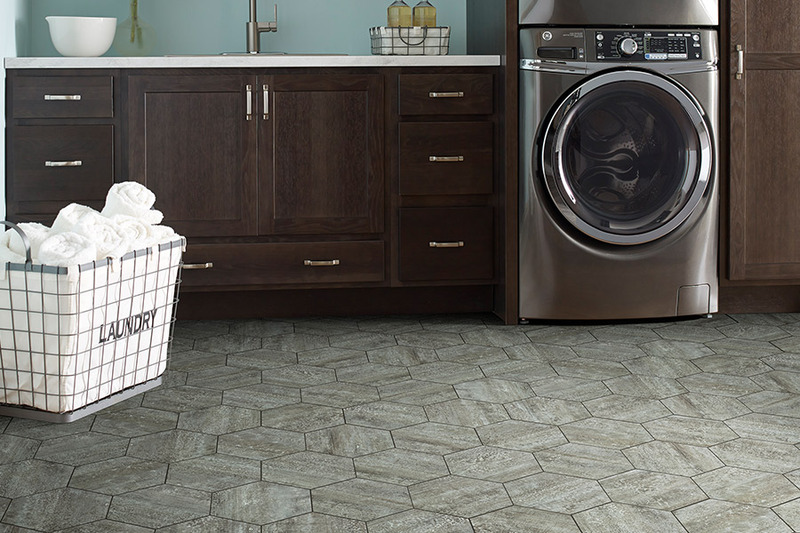 The texture of natural stone or ceramic and porcelain tile or marble as well as a genuine look is available in luxury vinyl tile. 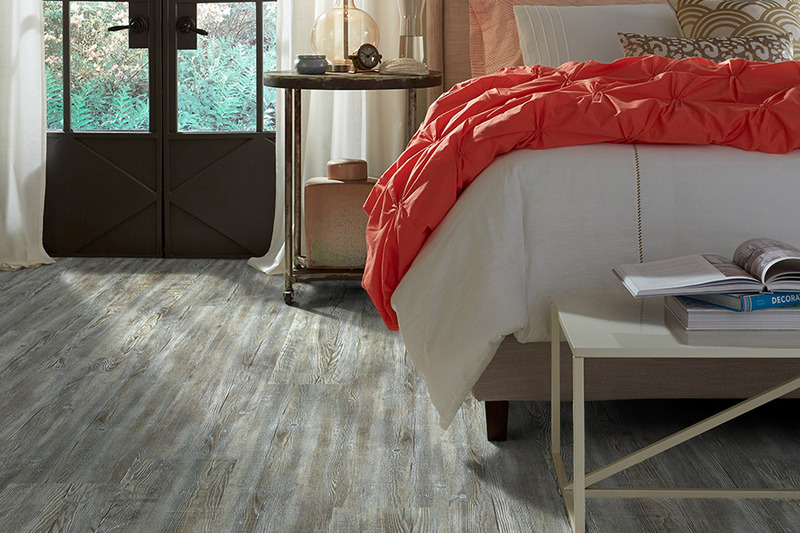 The best part is that the beauty of the natural products is combined with the resilient, durability, water-proof features of the luxury vinyl tile at a price that is easy on your budget. It is a wonderful alternative to hardwood. 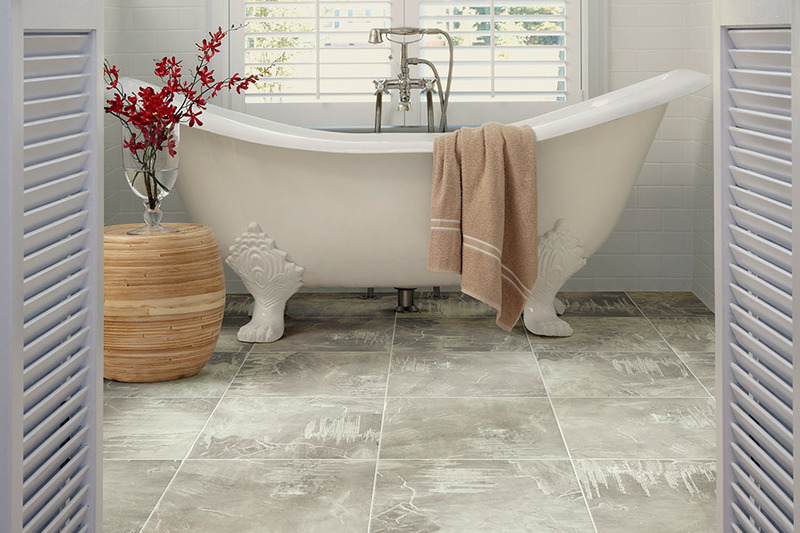 Luxury vinyl tile can be used in bathrooms, kitchens, utility rooms and family rooms. It is a perfect choice for basements with its water proof and moisture resistant qualities coupled with easy installation. Maintenance is a snap as well; simply take a damp mob to the floor to clean it. Its durability makes it a great option for commercial applications. 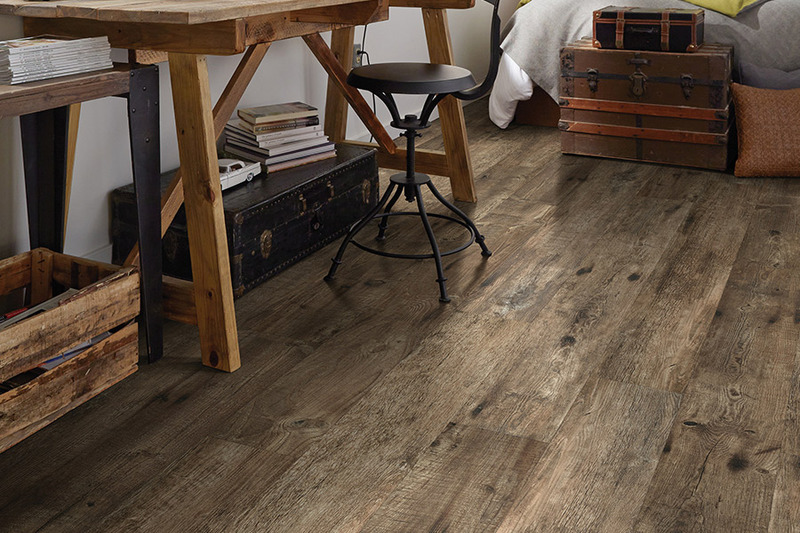 Call us or stop by our store in Woodstock, GA to discuss your luxury vinyl flooring needs.